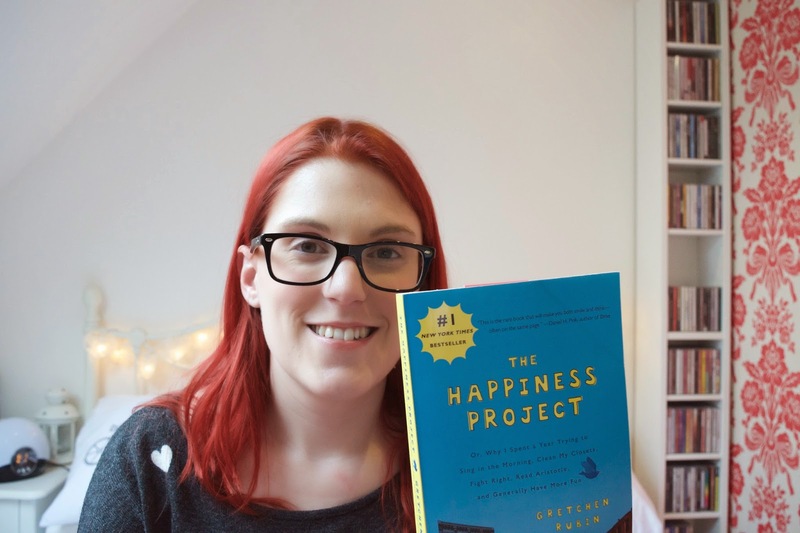 At the end of last year I was given a book by a friend called The Happiness Project by Gretchen Rubin and after hearing about it online and then flicking through the book I was inspired to do my own Happiness Project. If you haven’t heard of the book, it is basically about a lady who was tired of feeling run down and miserable all the time, so she decided to do something about it. She started off on a project that would span an entire year. Every month was assigned a theme, and within these themes she came up with a selection of goals to help her reach the happiness theme of that particular month. It’s a really inspiring and thought-provoking book, so I would really recommend giving it a read if you ever get the chance. I think I’ve done fairly well with this goal over the last month and it’s something I really want to continue and build on. Before, I found I was filming quite a few videos but not getting them uploaded, so I’ve looked for ways that I can now get them uploaded without taking up much more of my time. So now, instead of sitting waiting for things to import/export/upload, I do those kinds of things overnight or leave them to run while I’m at college. This has resulted in me managing to get a bit more up-to-date with my uploads and I’m really enjoying adding to my channel a bit more. It’s definitely something I need to keep working at if I want my channel to take off. This is something I’ve not found so easy because I worry about annoying people if I post too much. But I’ve managed to find some groups I can promote blog posts in, as well as posting on my Facebook profile, Twitter, Pinterest, Google+ and Instagram. 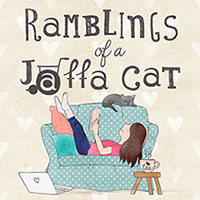 If anyone has any ideas of other ways I can promote my blog and increase my readers I’d love to hear them. Now, this goal was probably the hardest one to achieve, but also probably the most important. I’m very good at convincing myself that I have to manage on my own, be it in my personal life, with college or anything else. So I really had to push myself to ask for help with things I’m struggling with. With regards to my mental health, I haven’t been that great at doing this, so I really need to work on that. But certainly at college I’ve tried to be really proactive in asking for help when I don’t understand the work, rather than struggling on and getting myself in a state. And it’s definitely helped me feel less stressed – why didn’t I do this sooner?! So I just said that the last goal was the hardest, but this definitely came a close second! I’ve really struggled to achieve this goal if I’m totally honest, but that’s not a massive surprise! I’ve always been the kind of person who will worry about what’s happened in the past and get anxious about what might happen in the future, so it’s really hard to let myself just enjoy the here and now. I’ve really tried to force myself to forget about the past and future, but unfortunately it hasn’t really worked. It’s obviously something I want to keep working on though, so I will definitely be keeping it at the front of my mind because I think this is key to feeling happier. I’ve also had a go at keeping up with my other goals from previous months, which has been going fairly well, although I’m still yet to tidy out my wardrobe – I’ll get there one day! I did manage to go to the cinema twice in March though, firstly to see The Second Best Exotic Marigold Hotel and then to see Cinderella, both of which were great. So there we have it. Four different goals I’ve worked on this month. I’ve really enjoyed having some goals to focus my energy on and I’ve found doing it this way a lot more achievable than if I just set myself some general New Years resolutions. If you would like to take part in your own Happiness Project and happen to take any photos as part of it, please use #JensHappyProject so I can check out what you’ve all been up to! I've never heard of the happiness project but what a fantastic idea. I think I might have to buy it and give it a go myself!